When your gum health begins to diminish, you may not immediately see the direct impact. But, as bacteria and infection persist, your oral and overall health can be negatively affected, leaving poor smile appearance and function. With REPairR™ Perio laser treatment, our experienced team is able to remove infection and promote healing with minimal downtime. REPaiR Perio provides patients with a step-by-step protocol for treating different stages of periodontal disease using laser dentistry. It allows Dr. Horan to remove infection and the resulting damage to the surrounding tissue with effective and minimally invasive treatment. What are the Benefits of REPaiR™ Perio? Are You Interested in PREaiR™ Perio? Your periodontal health is a tell-tale sign of your overall health. 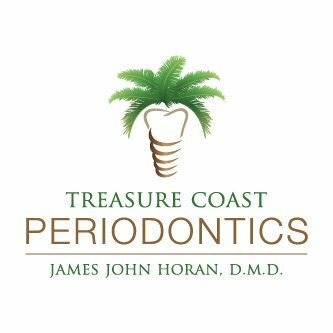 So, if you suspect periodontist or peri-implantitis, do not hesitate to contact our experienced team of dentists at 772 Implant to schedule an appointment and discuss your treatment options.